HOME + BACK UNIT = 3bd/1.5ba, 1,317sf(m), 1bd/1ba, 444sf(m). 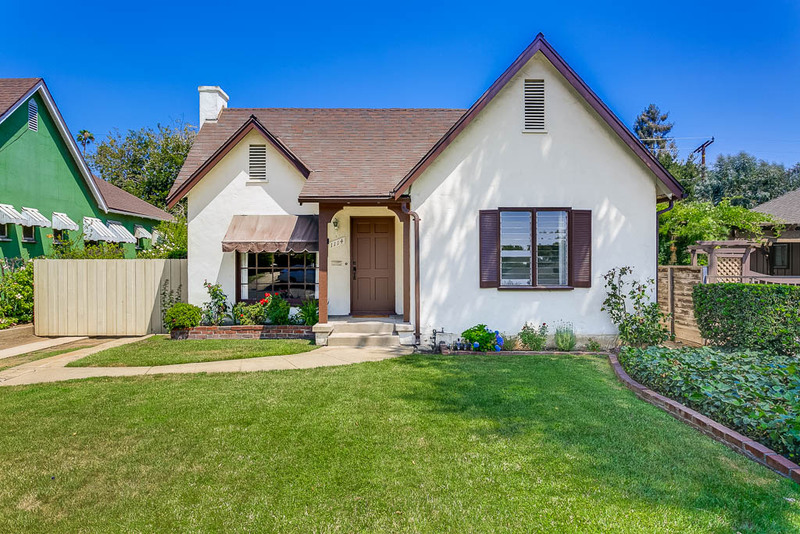 A charming English style home with a detached unit in the Library Neighborhood district. This property is a hop, skip and a jump from the weekly Farmer’s Market and the Mission Meridian Gold Line Station. The front house has a spacious and bright living room with a gas & wood burning fireplace and a unique ceiling design above the dining area. All 3 bedrooms have good sized closets with the back bedroom having an attached ½ bathroom and a separate entrance. The kitchen has an eating area, laundry closet and access to a basement. The quaint back unit has a living room, kitchen, 1 bedroom, full bathroom and outside patio. Both houses are charming and are ready for your personal touch. There is a detached garage and an additional parking space/patio behind the front house. Perfect for buyers looking for supplemental income or an in-law suite. Also attractive as an investment property with South Pasadena schools. Did I mention you can walk to downtown South Pasadena and enjoy the local Pub, restaurants and shops? 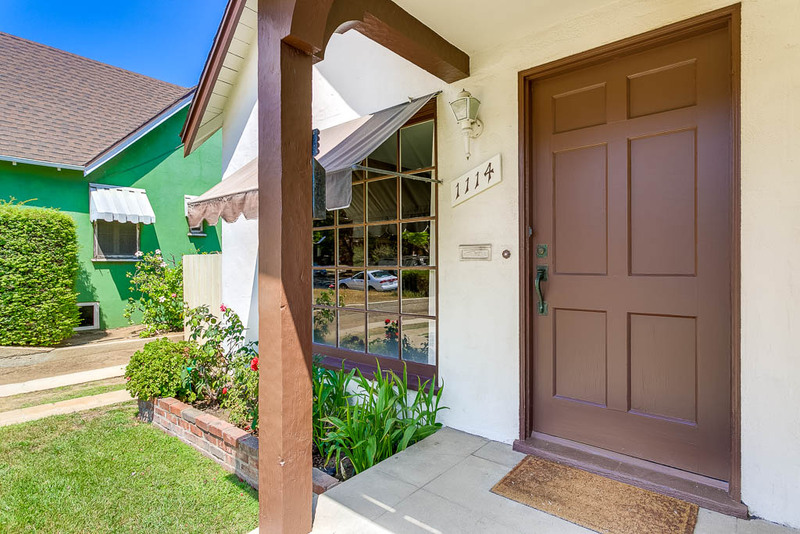 A fabulous opportunity in one of L.A.’s most coveted neighborhoods!